 Purchase Tickets for The Connecticut Forum! Bring your friends to our great events! Subscribe today for the biggest savings, the best seats, and great benefits all season long! *For those aged 21-35 only. Restrictions apply. Single Tickets for our 2019-2020 Season go on sale to the general public on August 1, 2019. Season subscribers may purchase 2019-2020 Single Tickets now by calling 860.509.0909. Get the BEST seats and significant SAVINGS by subscribing to our SEASON of events! Planning on going to more than one of this season's events? 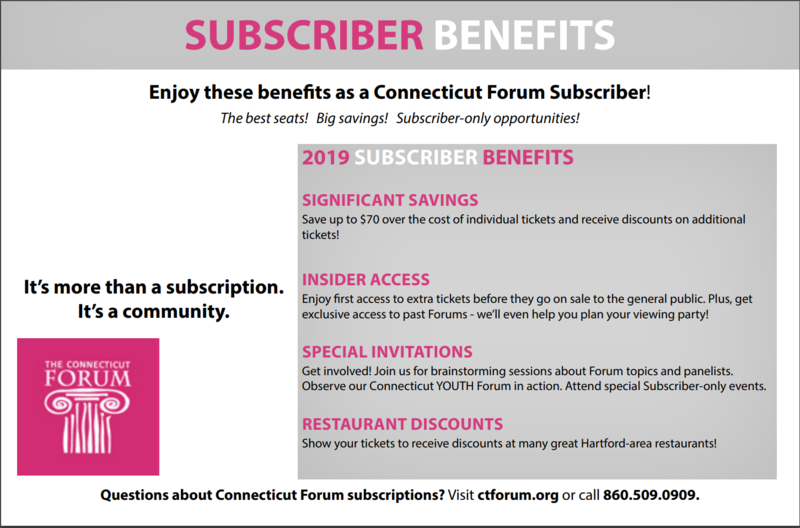 Check out our season subscription package benefits and discover what it's like to be a part of The Connecticut Forum Family! We save the best seats for Connecticut Forum Subscribers. Want a seat upgrade? Just ask. Purchase additional tickets for friends and family before they go on sale to the general public. Show your Connecticut Forum tickets to receive discounts of up to 20% at Hartford-area restaurants! 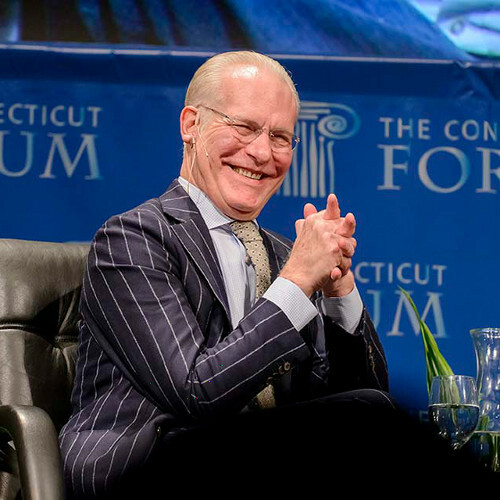 As a Connecticut Forum Subscriber, you save up to $71 per subscription over the cost of individual tickets. Your friends will be so jealous, they'll want you to buy them tickets too. Chime in!  Join us for program development sessions where we brainstorm about The Forum season or a particular event.  Attend special Subscriber-only events on Forum nights. Witness the magic of The Connecticut YOUTH Forum at pre-Forum Student-Panelist Roundtable meetings, School Sessions, our annual Hartford Children's Holiday Party and more. These member only benefits could be yours.